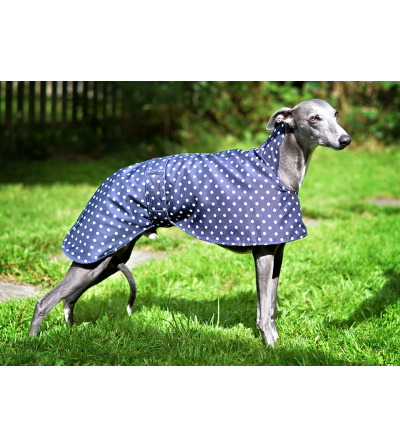 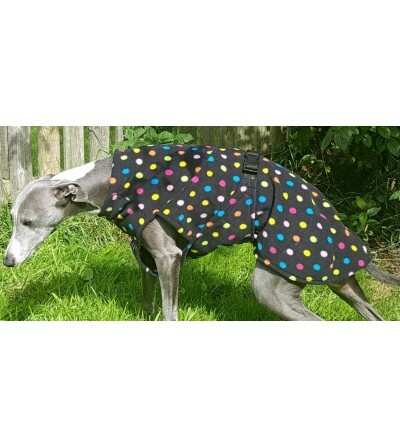 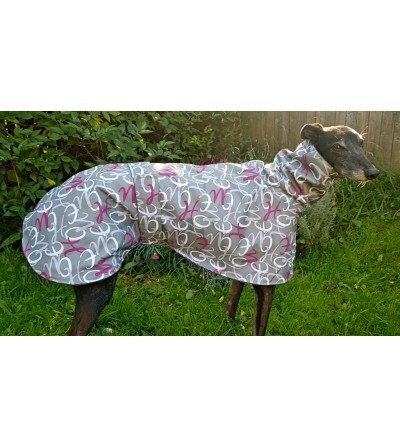 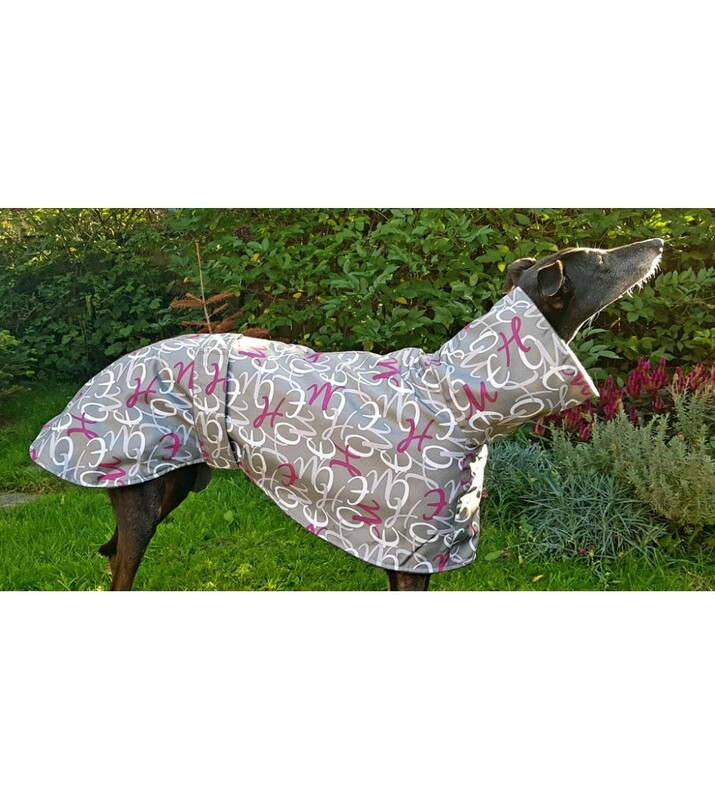 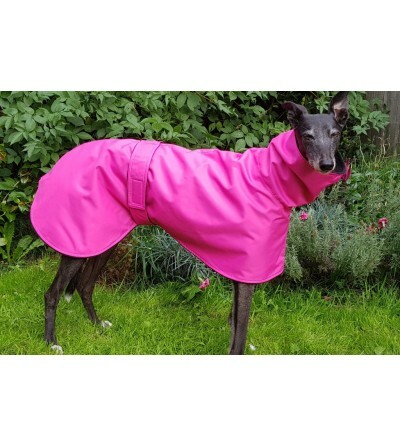 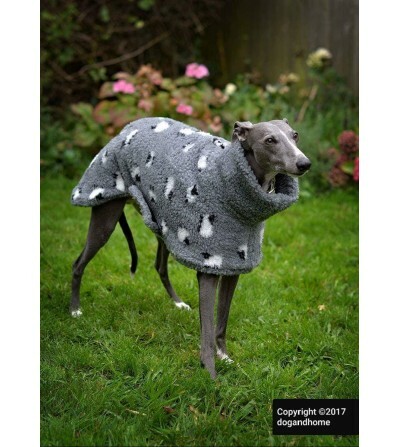 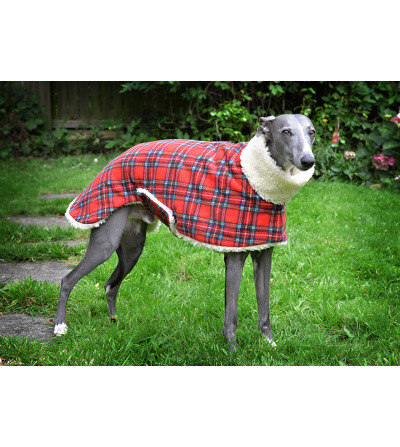 Lovely Pattern, It's PRO Showerproof coat not just water resistant! 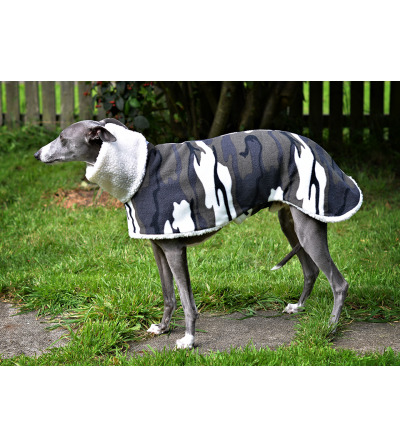 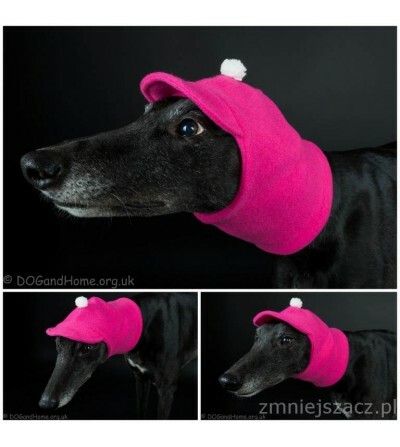 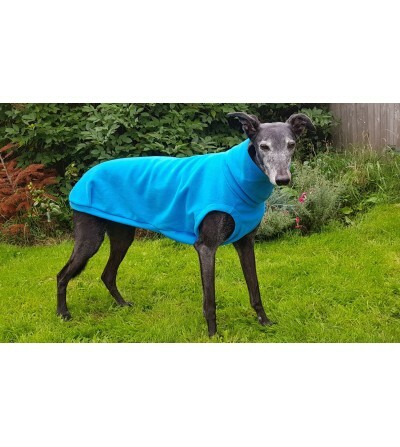 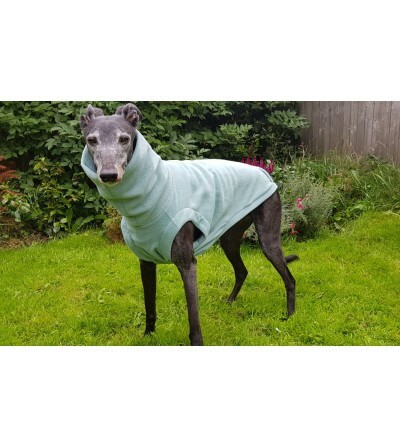 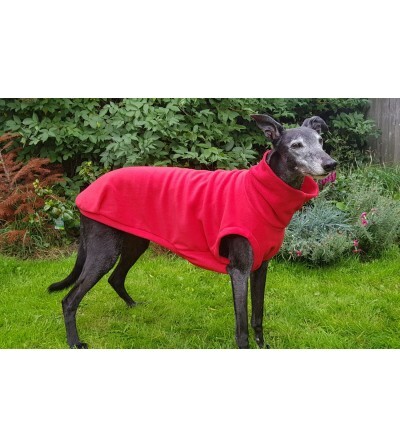 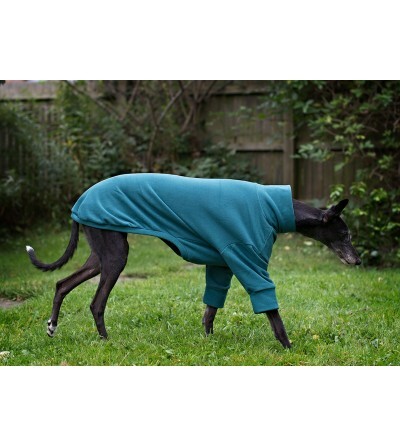 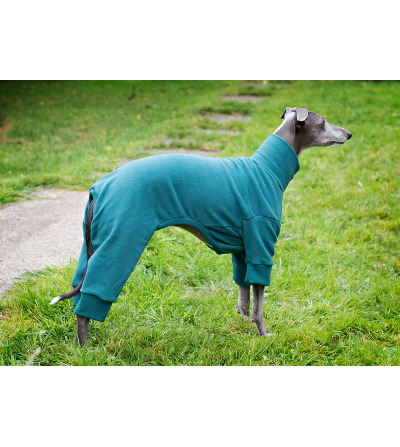 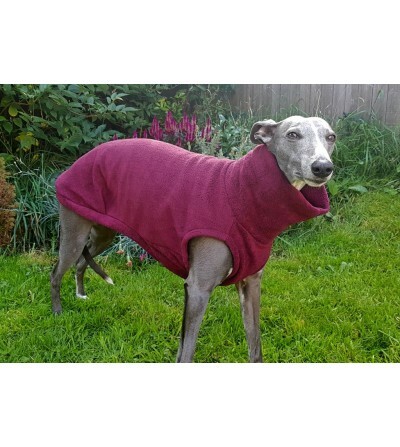 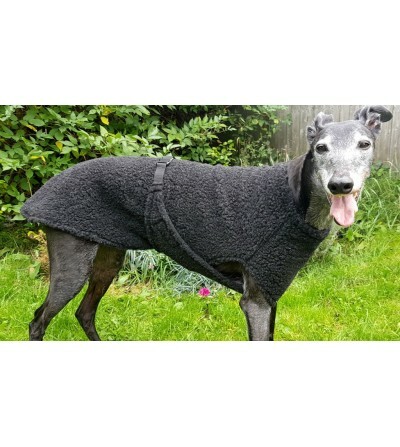 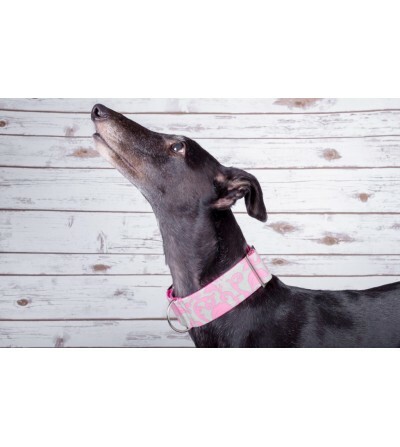 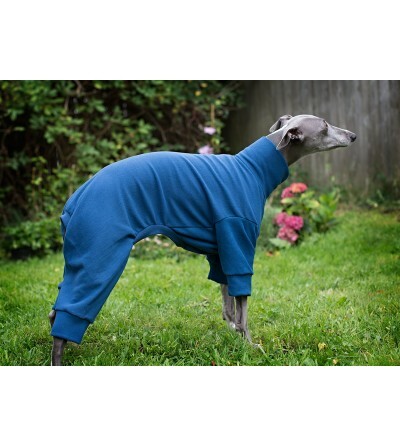 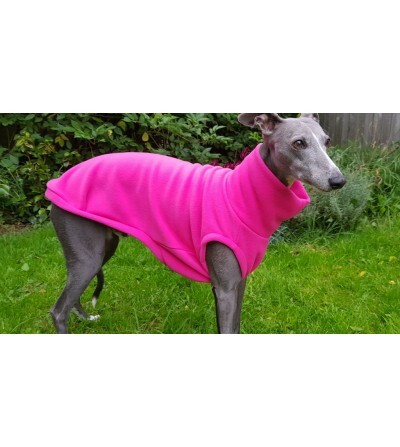 It's very comfortable, easy to wash in 30 Celsius, Fleece Lined, it's very durable - Anti-Pill. 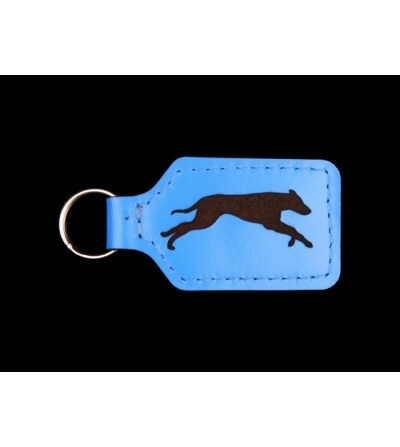 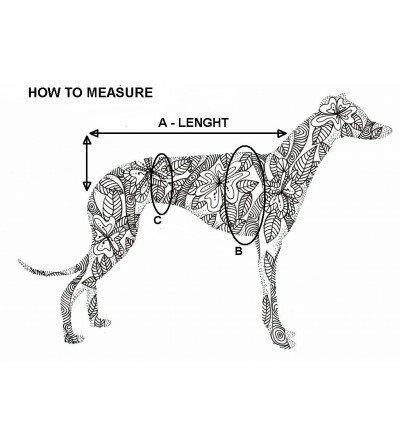 Follow the draw and description please How to measure the dog.